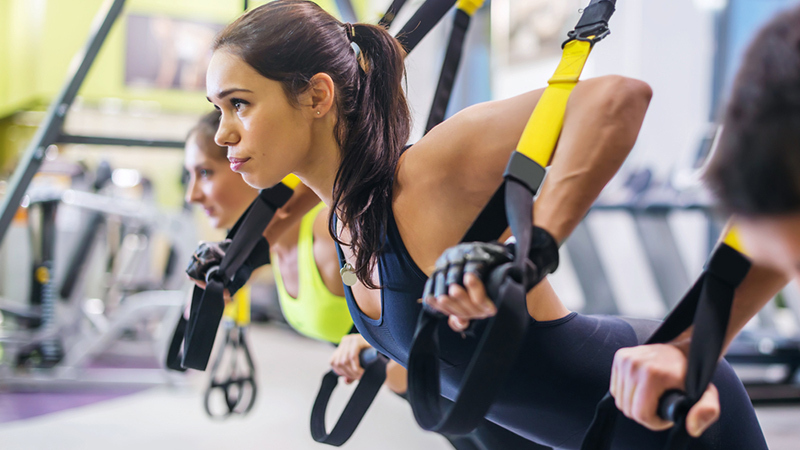 Try these TRX exercises to mix up your exercise routine. Variety in exercise routines helps to facilitate muscle growth and fitness progress. The best routine to build up your arms. Transform your body (and have fun doing it!) with TRX. Legs like Wonder Woman, the agility of Spider-Man and arms like a Norse god. A quick, full-body workout that challenges every muscle. 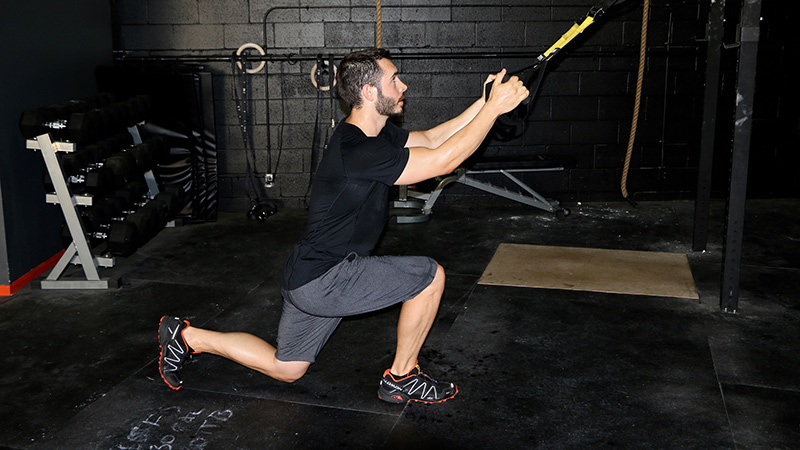 You don’t have to be a Navy SEAL to benefit from TRX. Your abs work overtime to keep you steady. 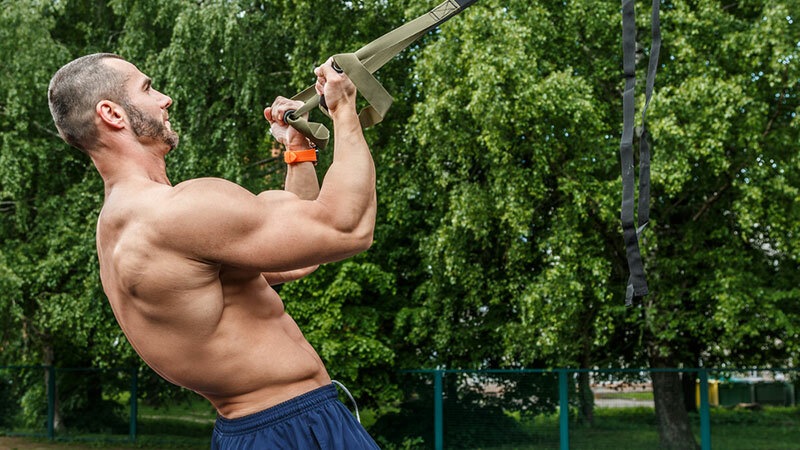 These great TRX moves target more than one muscle at once. If you want killer abs, TRX is the way to go. 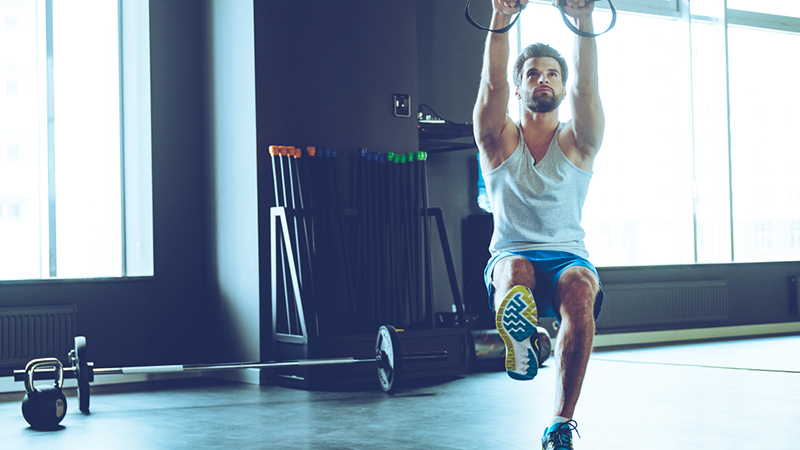 A full body workout and an intense strengthening routine for your abs, TRX has a lot to offer. 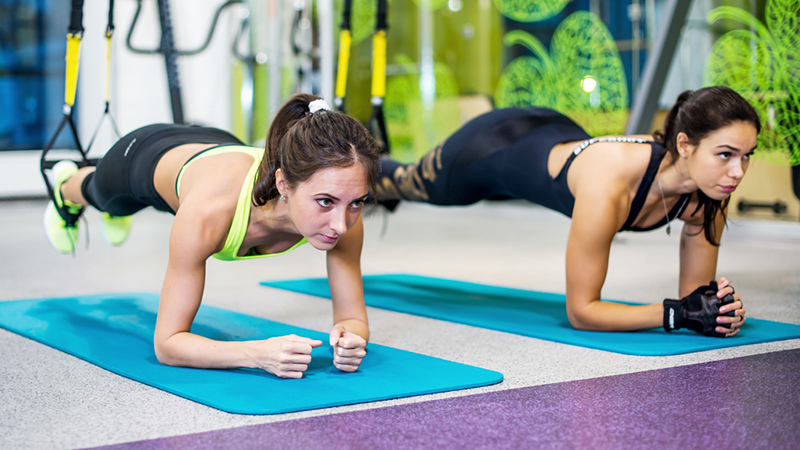 Check out these top eight TRX abs exercises.